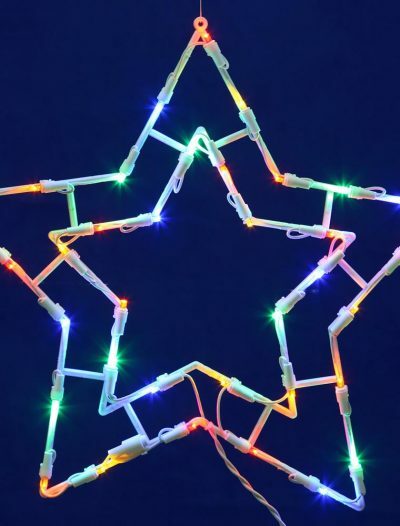 For those who want to create a memorable Christmas front-of-house extravaganza, for offices that look for minimum decorations with maximum impact, or for retail stores that hope to stop traffic with a magical shop front display, we have an extensive selection of Christmas lights. 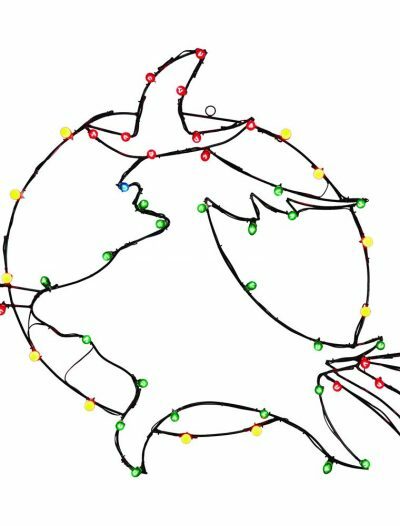 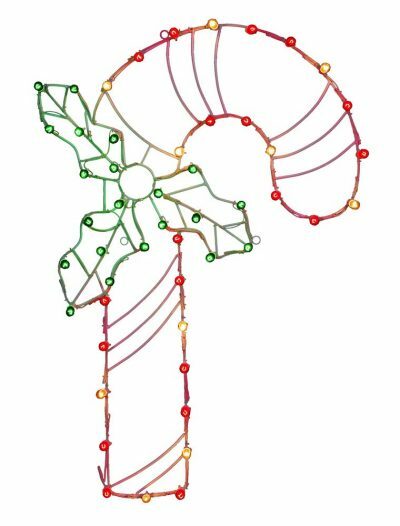 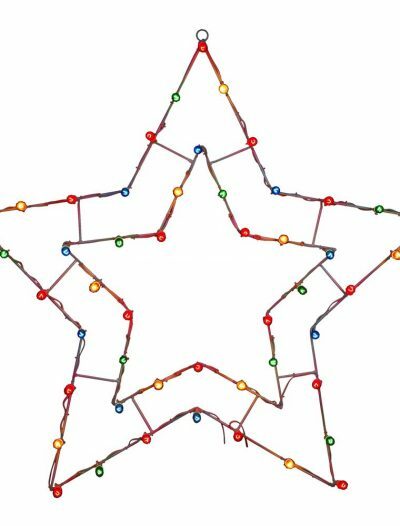 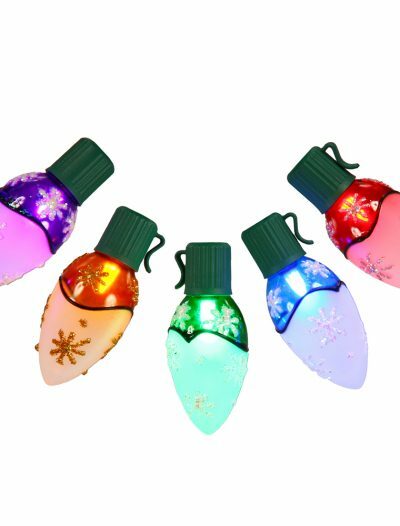 Christmas lights are always striking, and whatever Christmas theme you need, we have different patterns, colors, and styles available. 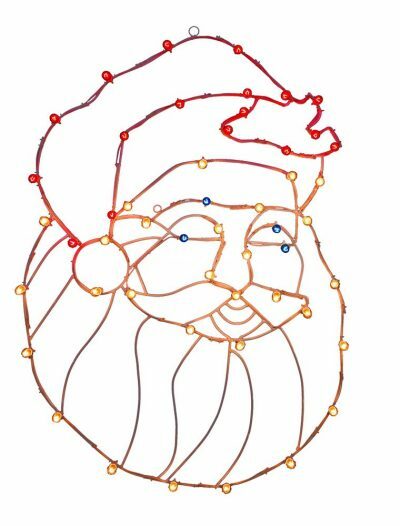 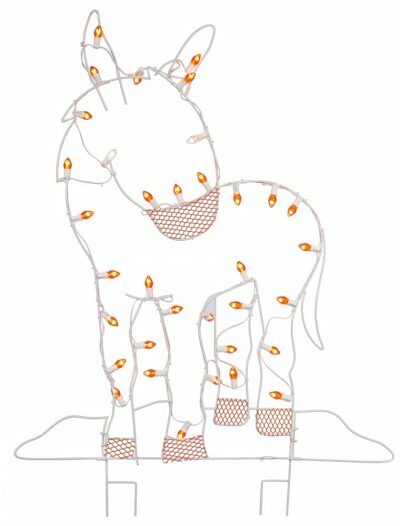 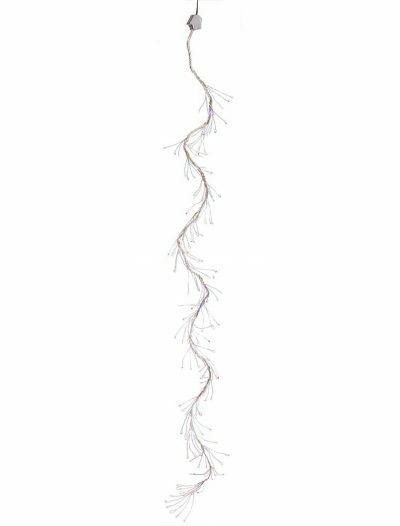 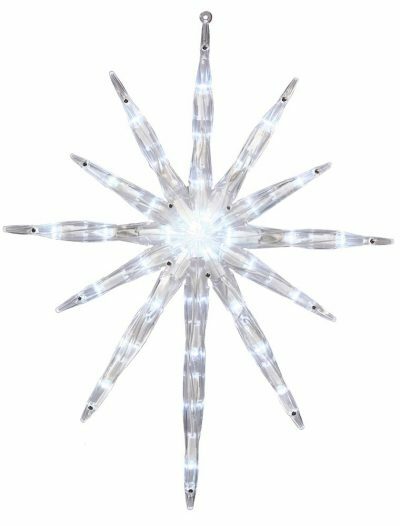 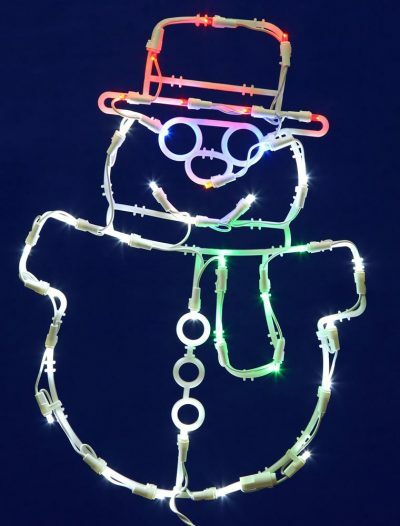 Our selection of Christmas lights is extensive: mini-lights, wire silhouettes, all-lit lights, wide angled lights, LED lights, icicle strands with lights, net lights, and others. 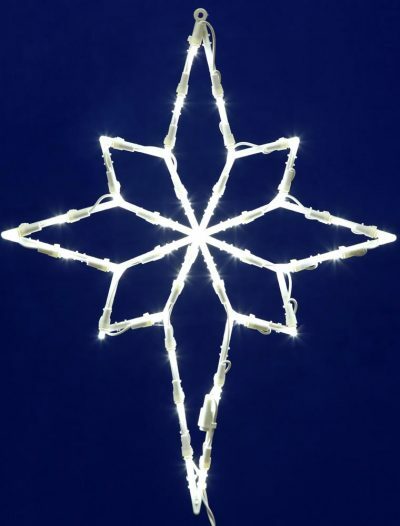 When deciding on what Christmas lights to choose, you have to be clear on your purpose and the mood you are going to create. 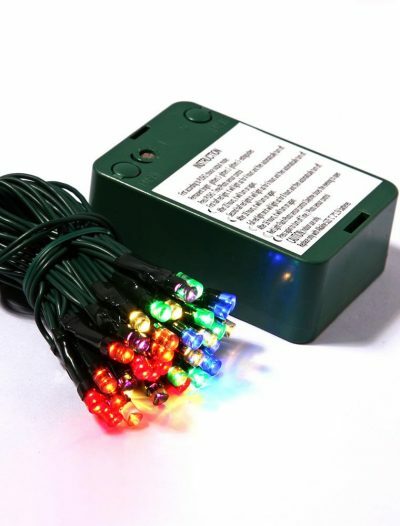 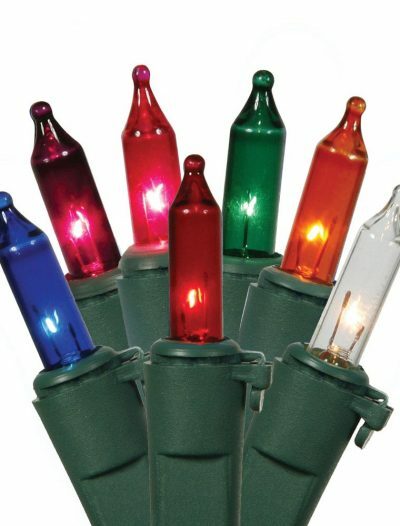 Consider if the Christmas lights will be used for indoor or outdoor decoration. 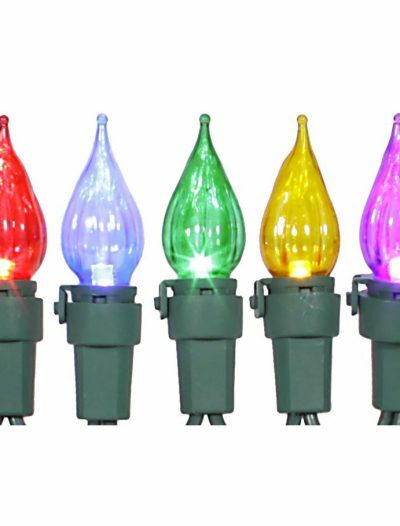 If you are not sure what Christmas lights to choose, then continue on reading and very soon, you will be able to choose the best lights for your purpose. 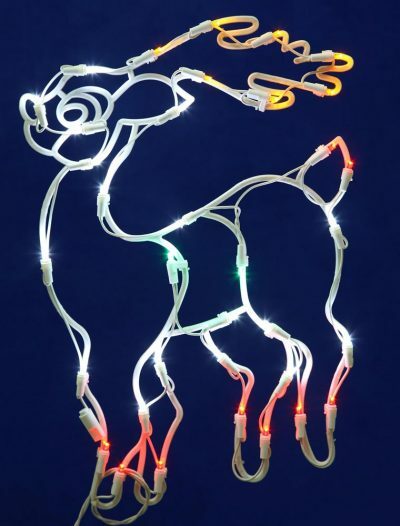 Here you will always find lots of quality décor pieces, but with such an extensive selection of Christmas lights, you will definitely find something that suits both your needs and budget. 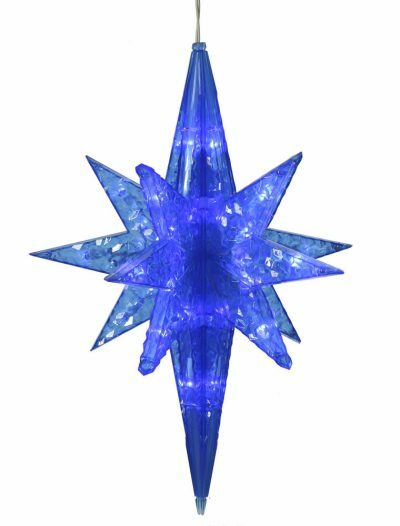 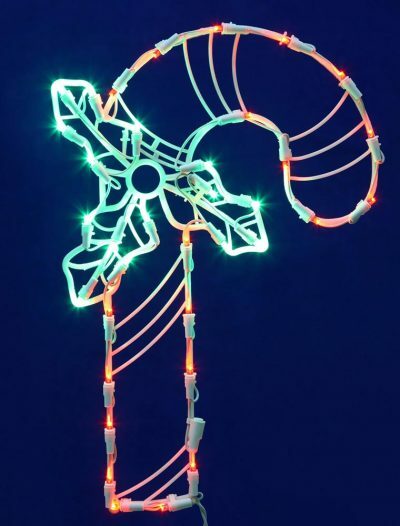 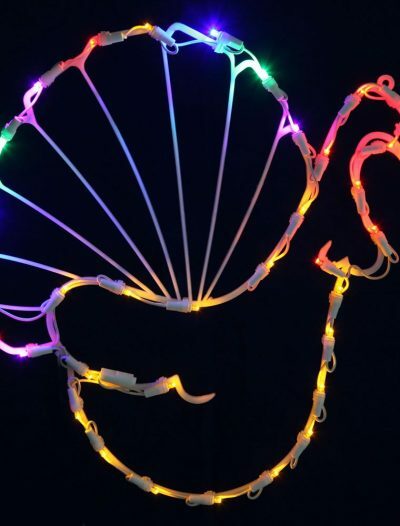 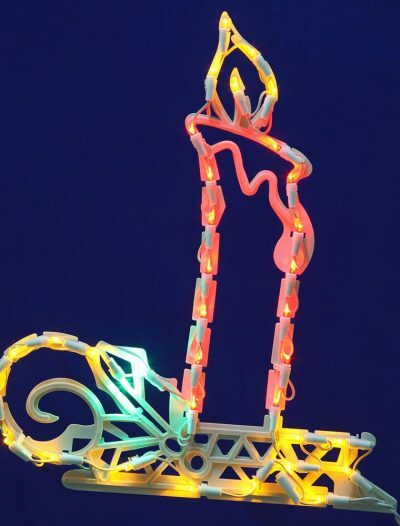 So, whether it is for pleasure or business, check our Christmas light selection for the best Christmas decorations to add a little something special to your Christmas celebration this year. 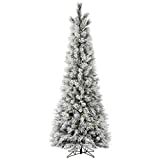 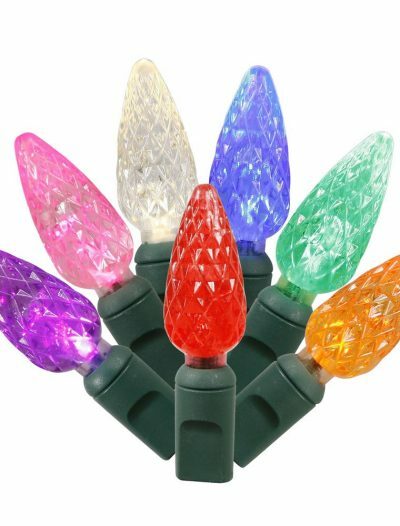 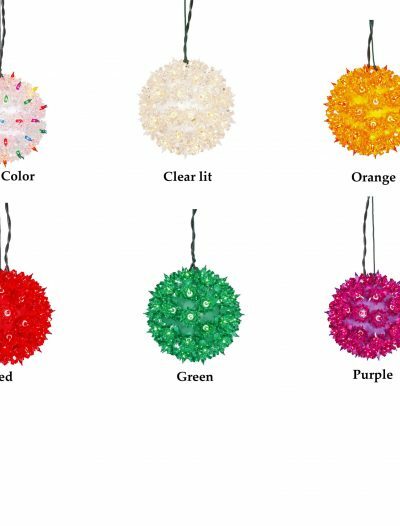 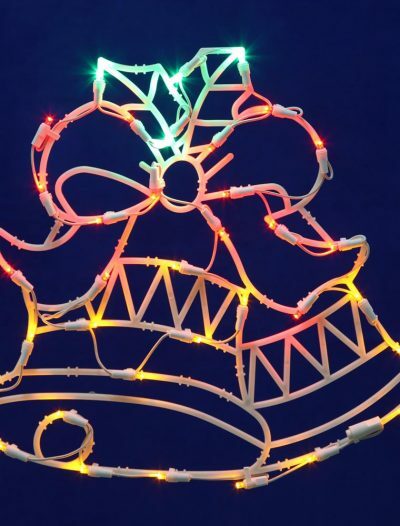 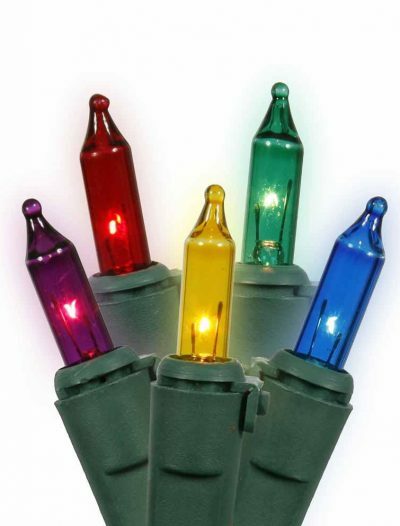 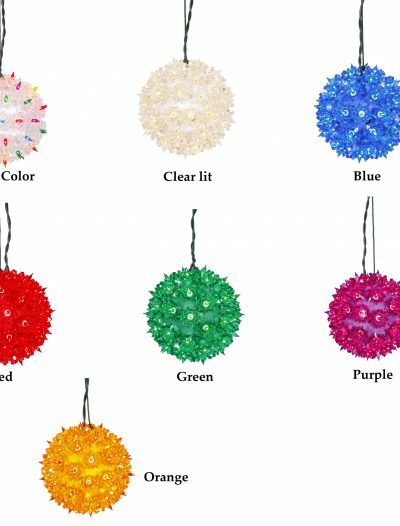 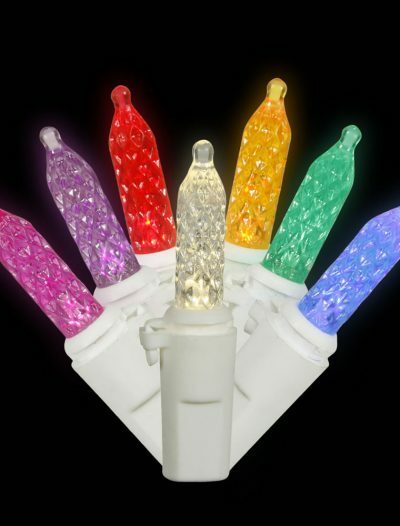 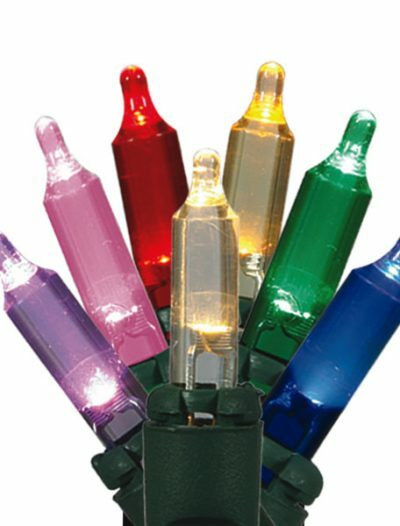 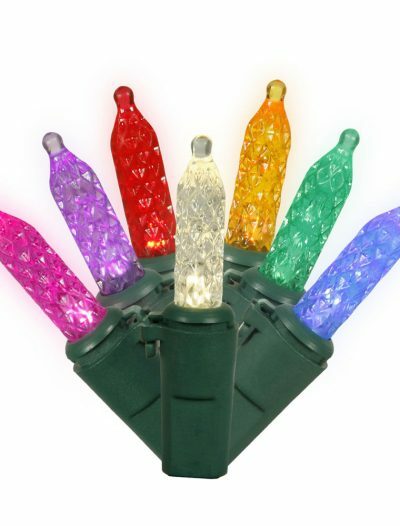 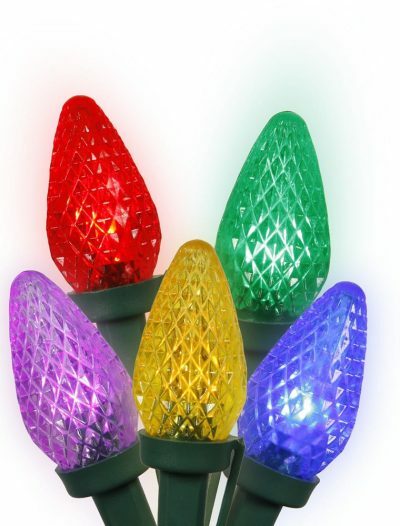 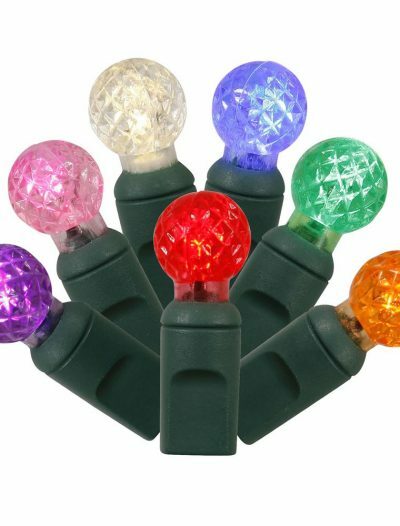 At our online store, there is an extensive selection of Christmas lights for decorating your Christmas tree as well as for decking your home and yard. 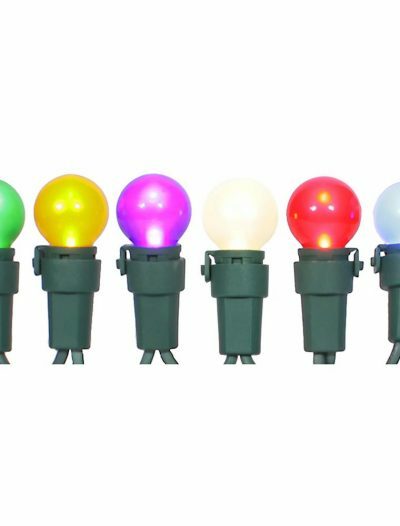 If you are serious about outdoor decorating, then go for wide angled Christmas lights that will provide you with the brightest and most focused light. 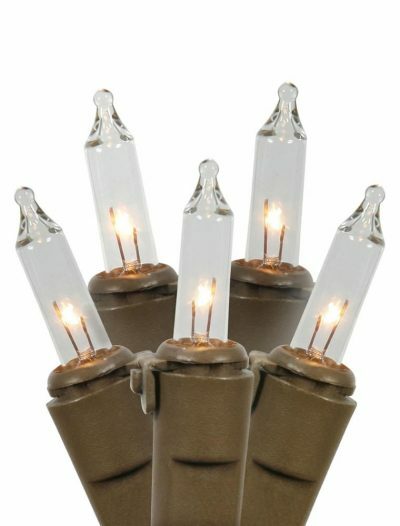 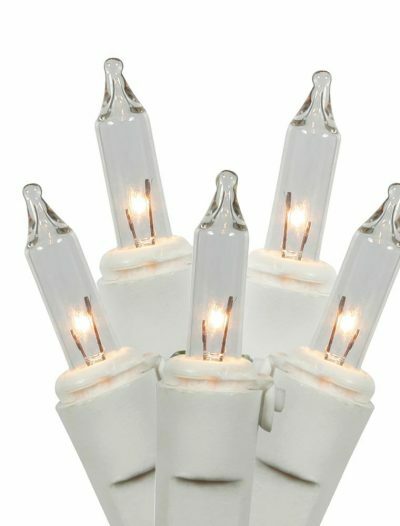 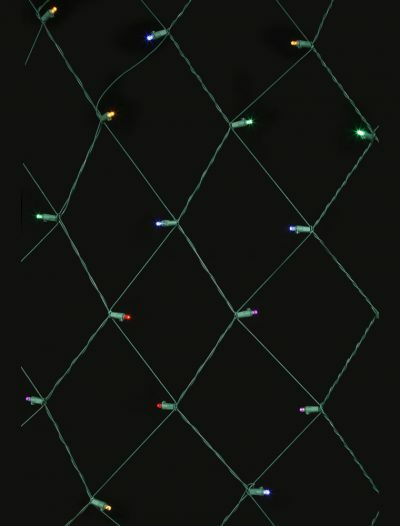 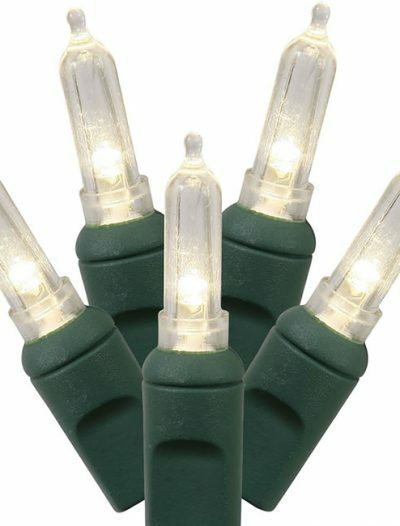 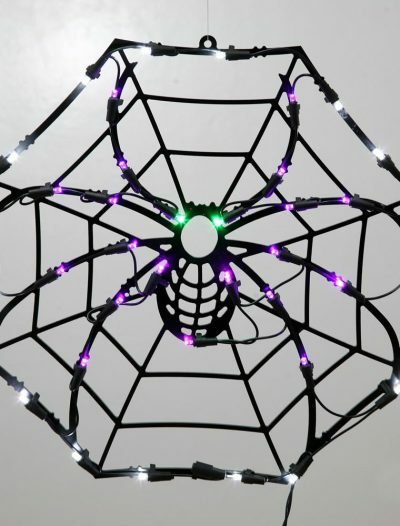 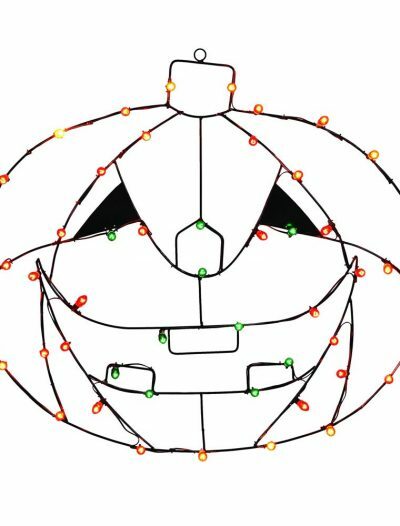 These Christmas lights are unique because the LED light is distributed in all directions to create a consistent light. 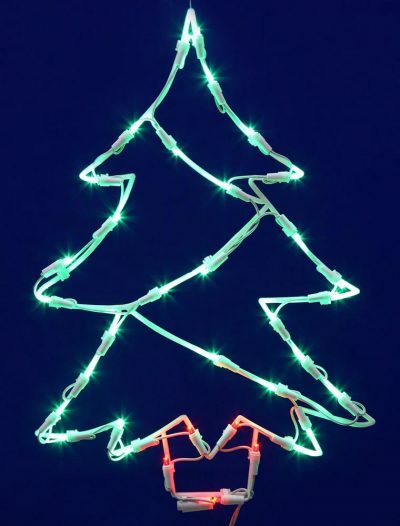 While working great outdoors, wide angled Christmas lights are also good enough for indoor use, especially for decorating your Christmas tree. 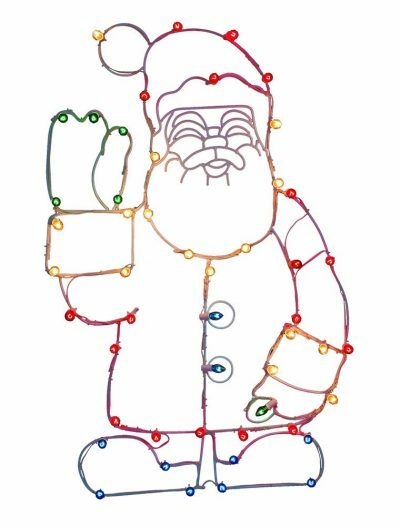 On these pages, you will also find the most complete line of miniature Christmas lights that cover quite a decorative punch. 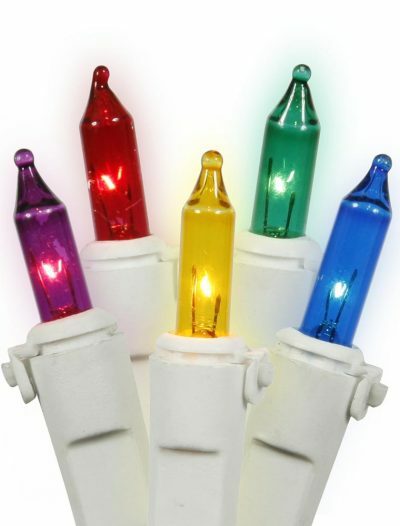 Amber, blue, pink, green, orange, and white is only a few colors we can offer you. 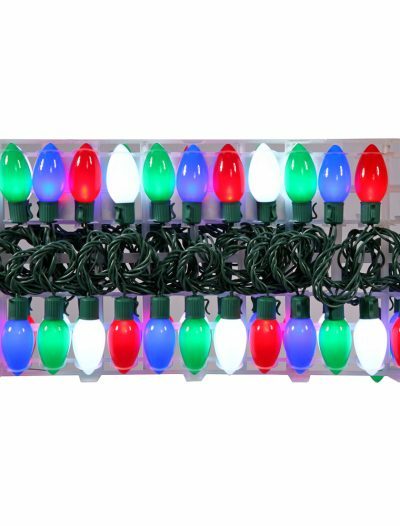 There is another great innovation in outdoor decorating that is net lights. 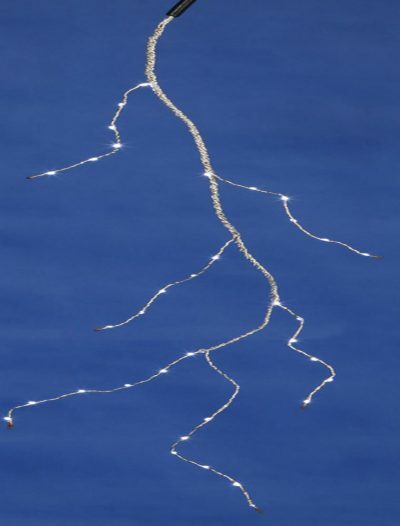 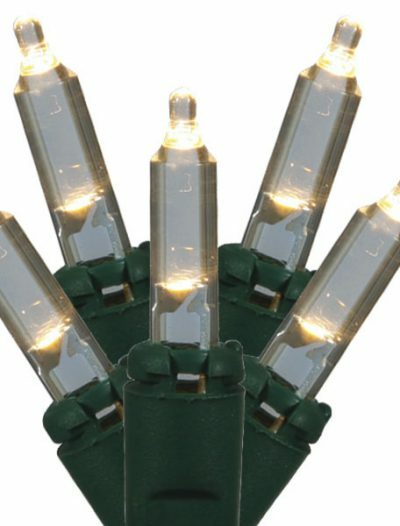 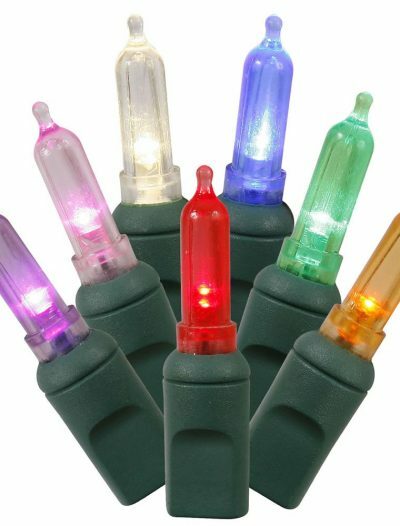 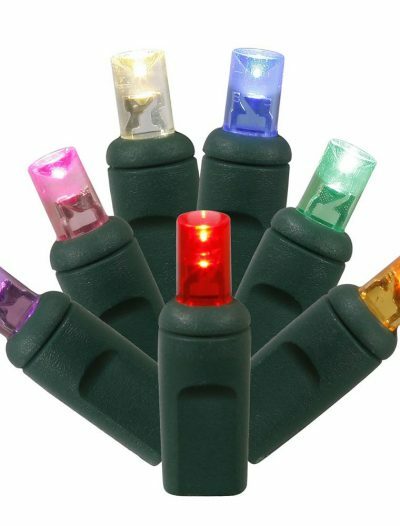 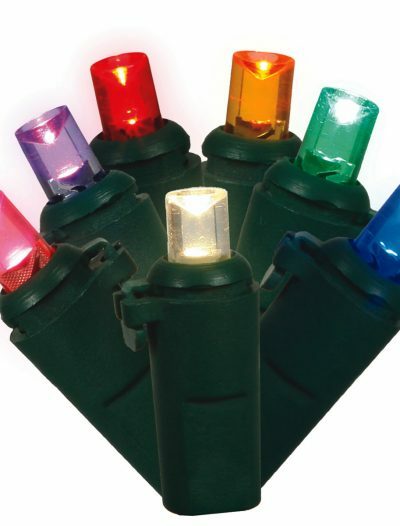 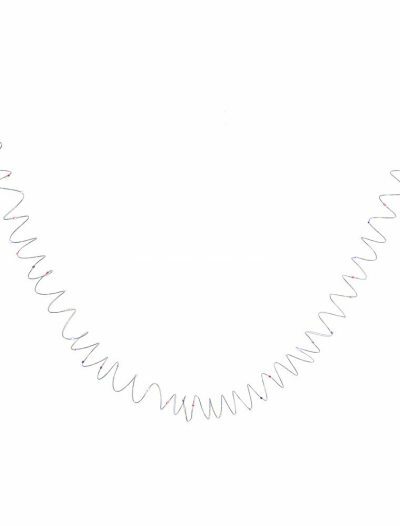 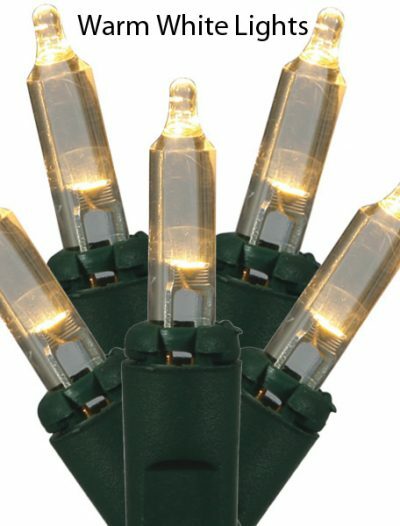 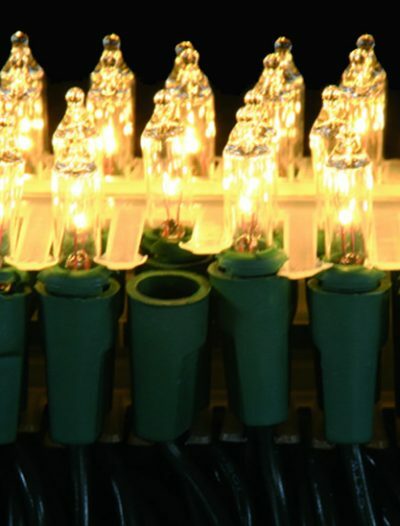 These Christmas lights allow spreading a huge number of lights over a large volume of the area quickly. 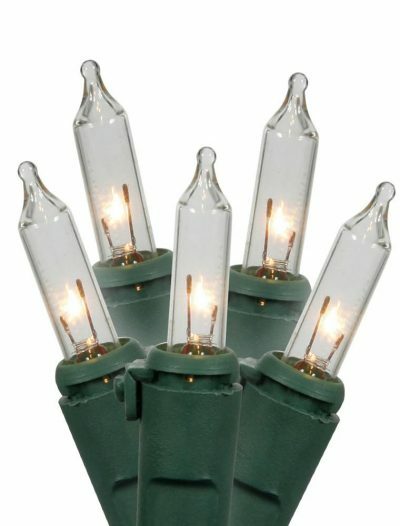 Trees, fences, hedges, and other objects in your yard can easily become a Christmas wonderland of adoration. 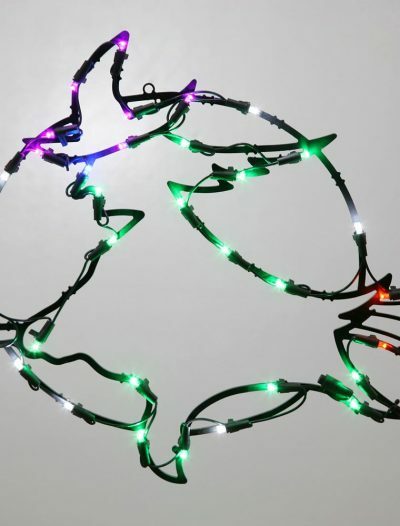 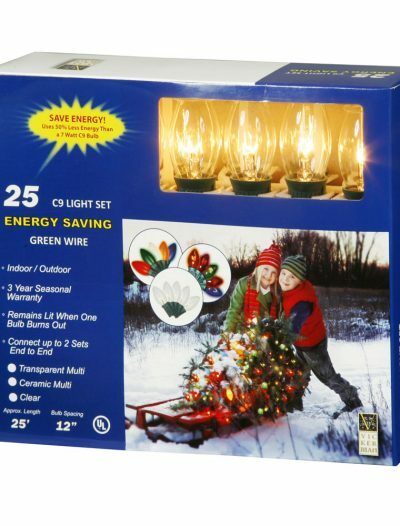 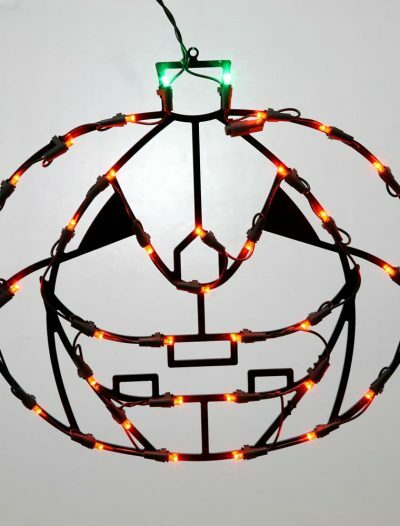 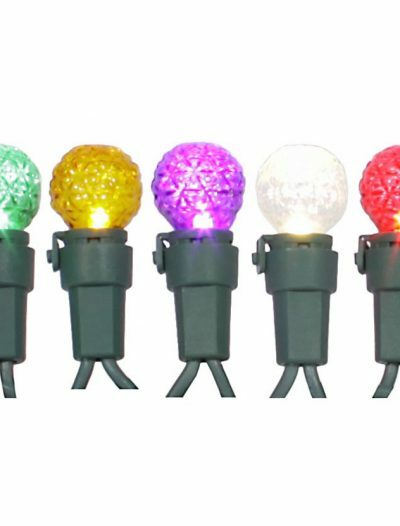 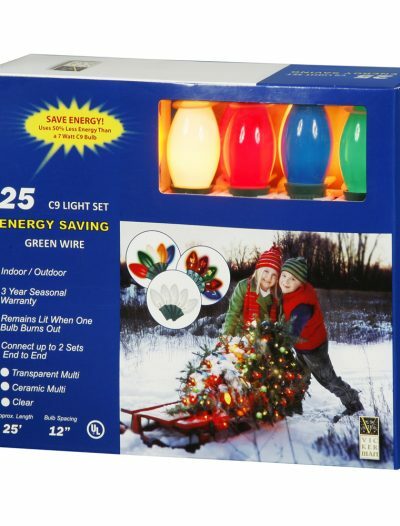 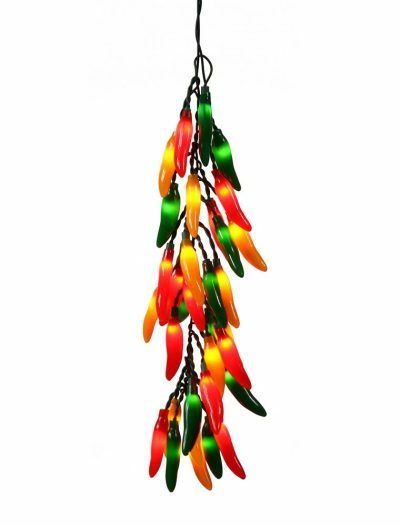 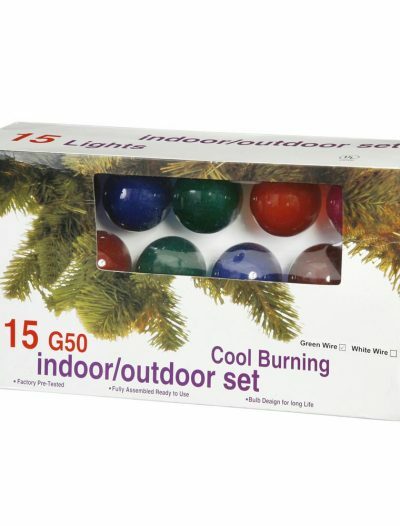 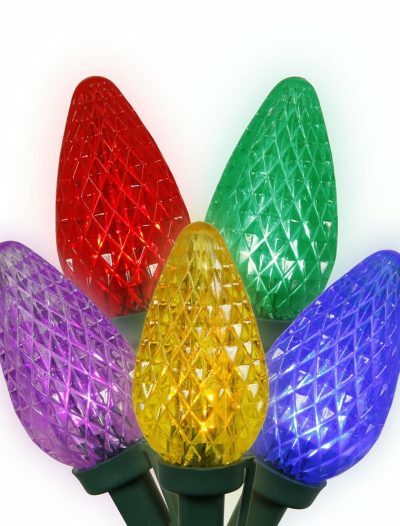 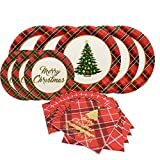 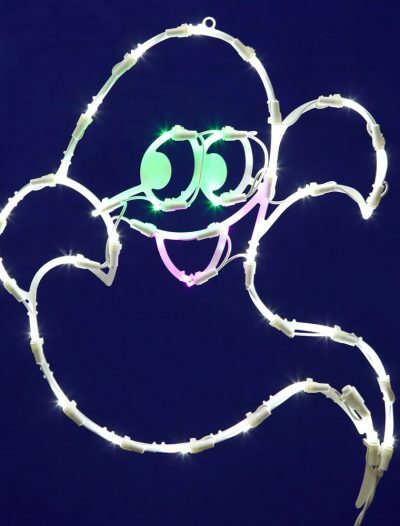 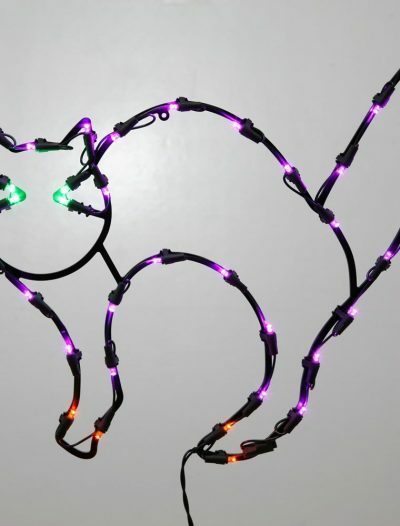 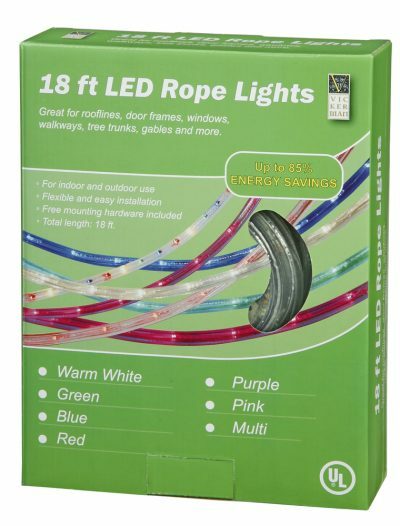 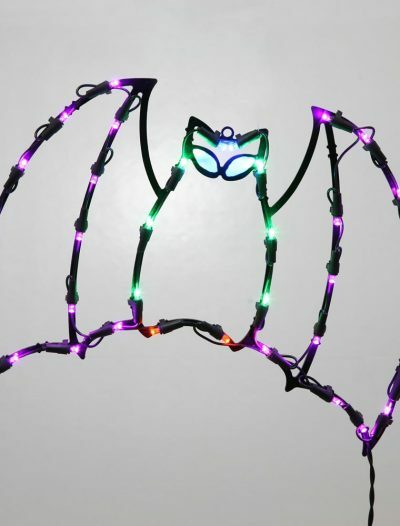 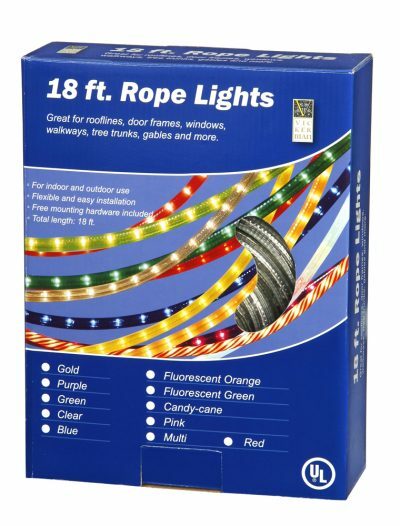 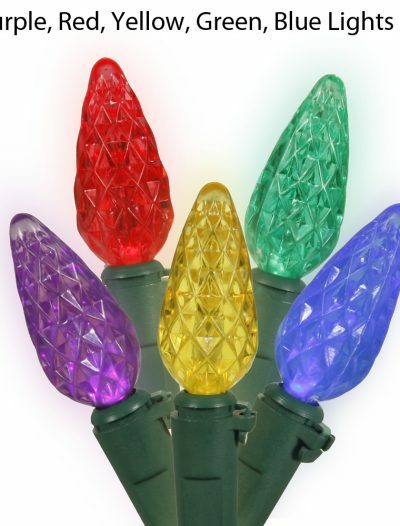 In addition, these Christmas lights are durable and can highlight both your front and backyard all year round for different fun celebrations, family reunions, and parties. 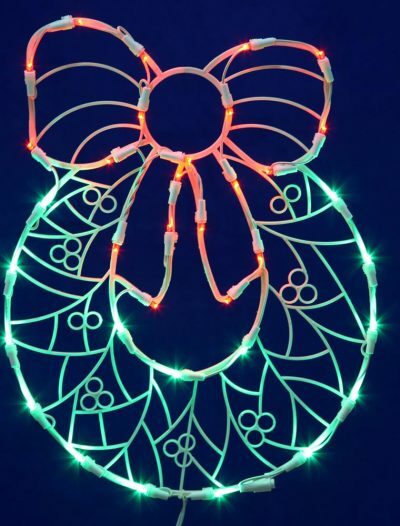 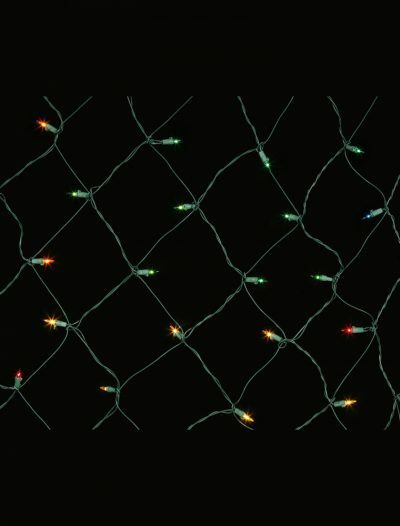 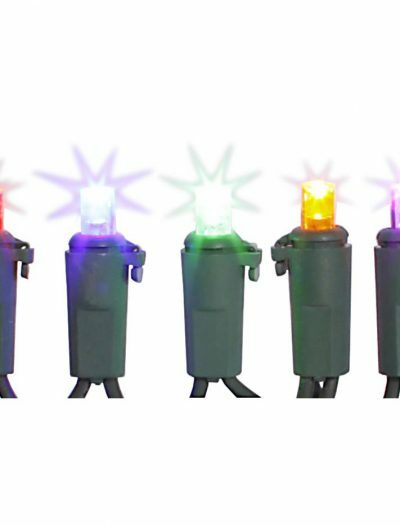 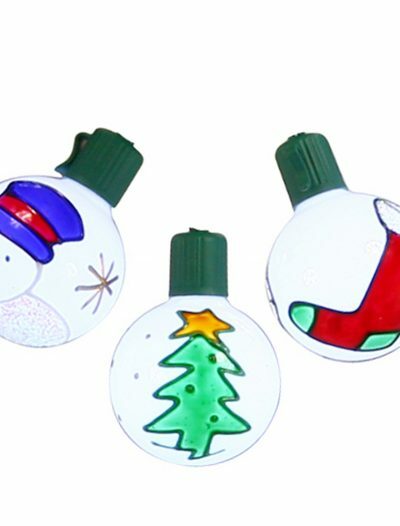 Put those extra sparkles in your holidays with our selection of Christmas lights.